I’ve unfortunately done both, there’s less of a dry heave reflex with that one. Bed! I could just cover that with towels and go back to sleep bahahaha! I would never let another kid who hates mine hang out with us. In big groups, there’s always one or two moms I can’t stand. I always enjoy a good passive-aggressive conversation. Hard one…probably take care of the teething 18 month old. They can be more easily distracted. TOTALLY would rather pee my pants in public. Engorged breasts are a complete nuisance. I would put my child up for adoption if he sounded like Caillou. I.Can’t.Stand.Caillou. I’ve never parented a hormonal teenager but they sound easier cause they’d probably just slam their door in my face and stay in their room. I’m down with that! Well all kids seem to have perpetually bad breath so I’ll take that one. Rather have one problem than two. Jessica is author of the books "Sacred Self-Care for the Highly Sensitive Mom" and "Anything Can Be: A Reference Guide for Applying the Law of Attraction."  She is a Huffington Post contributor and has been featured on sites such as Scary Mommy, FamilyShare, and BlogHer. 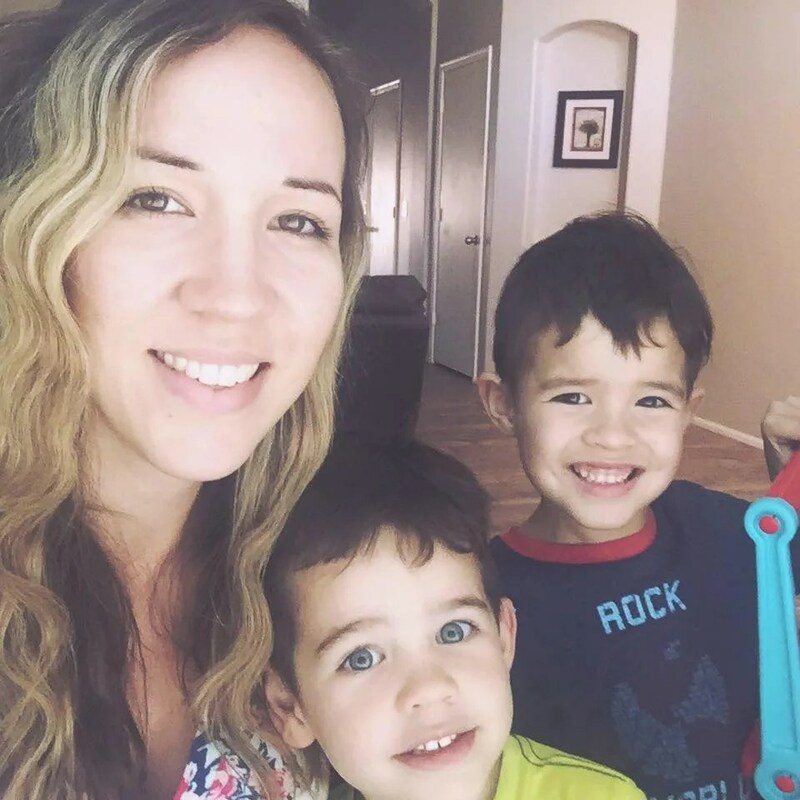 She has a BA degree in psychology and lives in Arizona with her husband and two sons. Hi, I'm Jessica! This blog is where I write about my experiences as a mom, a homeschooler, and a blogger. Read more here. 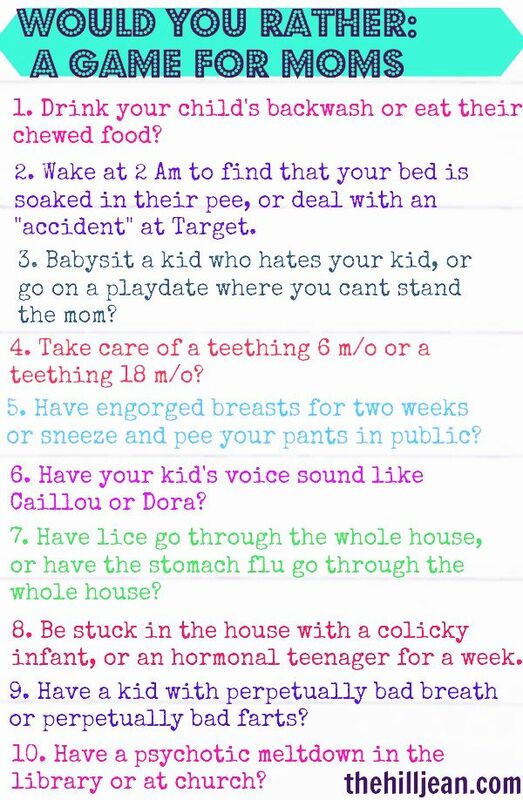 Two Horrific Mom Poop Scenarios - Which Would You Choose? What Makes a Blog Interesting? Come watch us on YouTube!